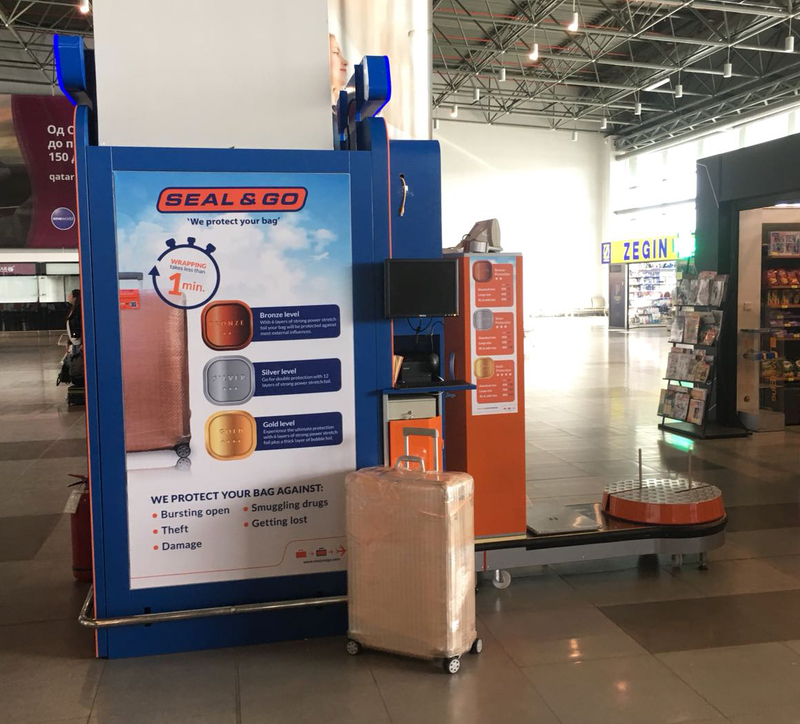 Last week Seal & Go opened up its new baggage wrapping location at Skopje International Airport, Skopje – Republic of Macedonia. 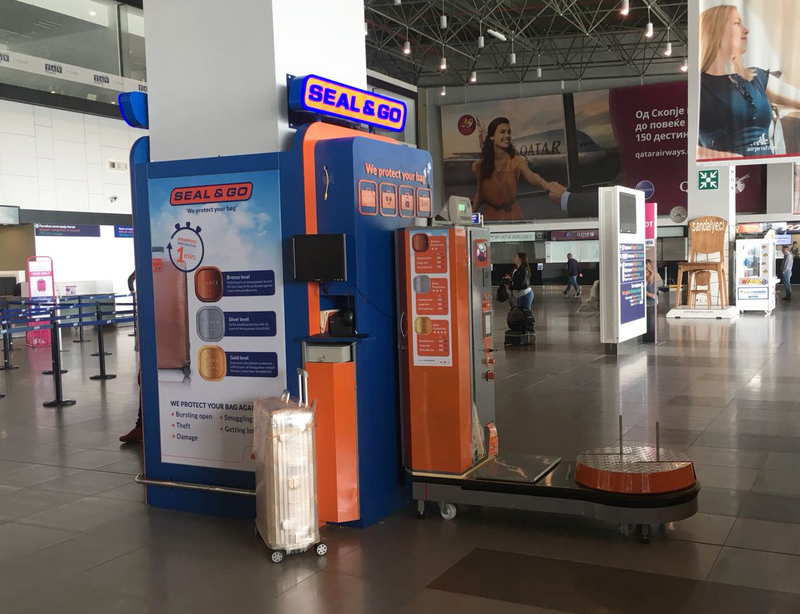 Airport authority Tepe Akfen Vie Airports awarded the contract to Seal & Go after a tender process, which took place at the beginning of 2018. The first commercial flights in Skopje were introduced back in 1929. 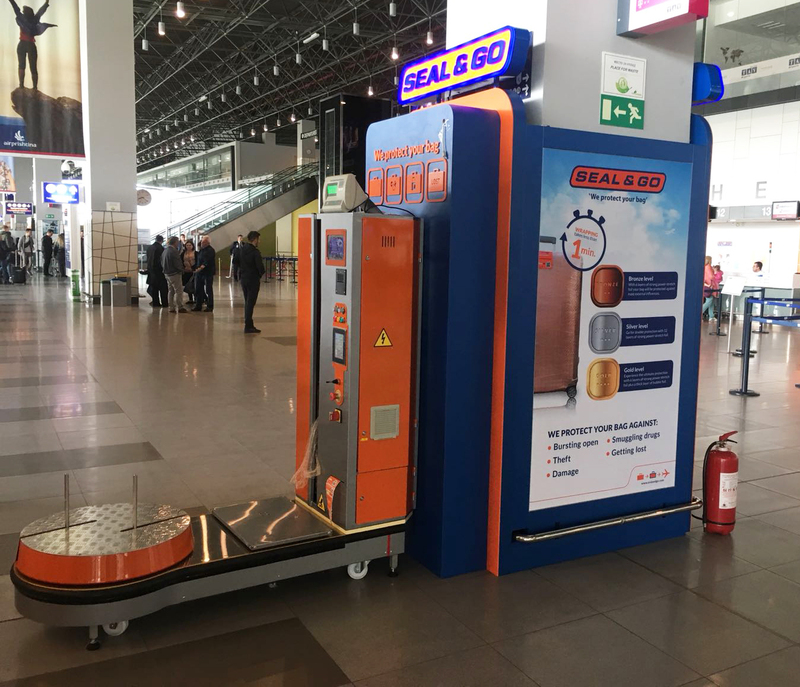 In 2008, the Macedonian Government signed a contract with the Turkish company Tepe Akfen Ventures (TAV) for a twenty-year-long concession. In September 2011, the new terminal building, extension of the runway, new administrative building, cargo building and new access road with parking facilities were opened. 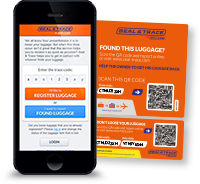 The number of passengers has increased since 1990, from 312,492 passengers in that year, to 1,452,465 passengers in 2015. 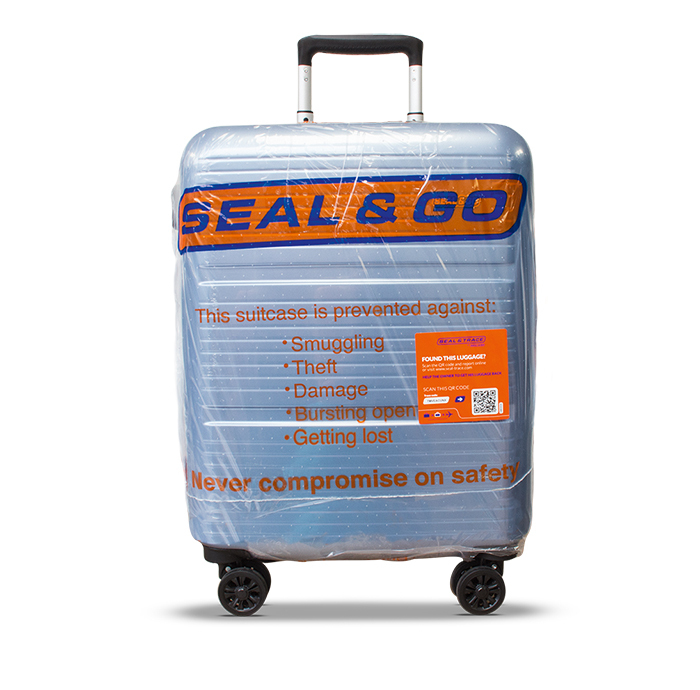 At this airport, Seal & Go will perform the Seal & Go baggage-wrapping concept.